I don’t know about you, but I love fruity drinks when the weather starts warming up. 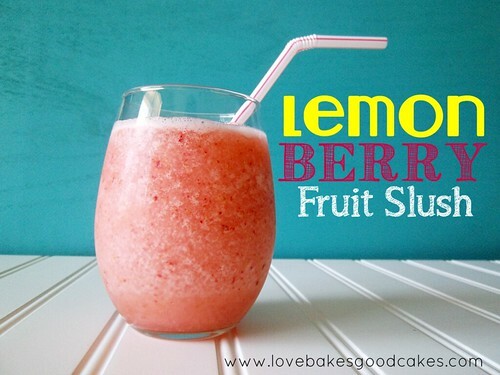 This Lemon Berry Fruit Slush is very similar to a freckled lemonade – which I absolutely love! 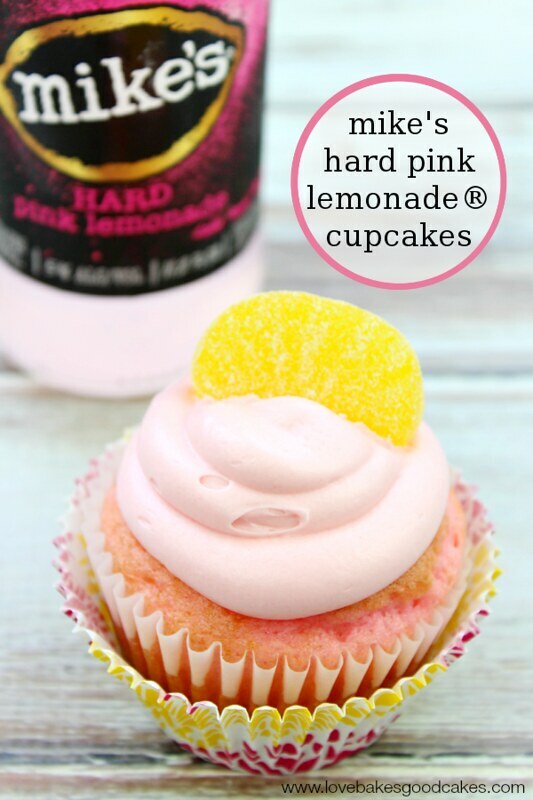 It has a nice tartness from the lemon juice, with a sweetness from the strawberries – it truly is a match made in Heaven! Place all ingredients in a blender. Cover with the lid. Blend until smooth. Serve! Slushies ! My favorite kind of drink 🙂 Clicking over to get the recipe ! Oh my gosh, that looks delicious! I'm craving this now! I'm stopping by from the All My Bloggy Friends link party and I'm loving this! It looks so cool and refreshing! Perfect for summer Jamie! Love it 🙂 Heading over to get the recipe..
Yum! Bring this one over to my Drink Up and Link Up party! YUM! Could really use a glass of this right about now! 🙂 Pinned! Stopping by from the Adorned from Above linky! Oh wow, this looks and sounds yummy! Looks wonderful! I pinned the recipe. Dropping in from Show and Share Wednesday link party. Pinning Jamie, you know how much I love drinks and cocktails this one is just yummy! Yummy! This exactly what we needed today at we moved way to much stuff in a UHaul truck in 94 degree weather. Gonna have to make some for tomorrow's move. Thanks for sharing at Inspire Us Thursday. I just love your Slush, I need to get up from this desk and go make me one right now. Thank you so much for sharing with Full Plate Thursday and have a great week! 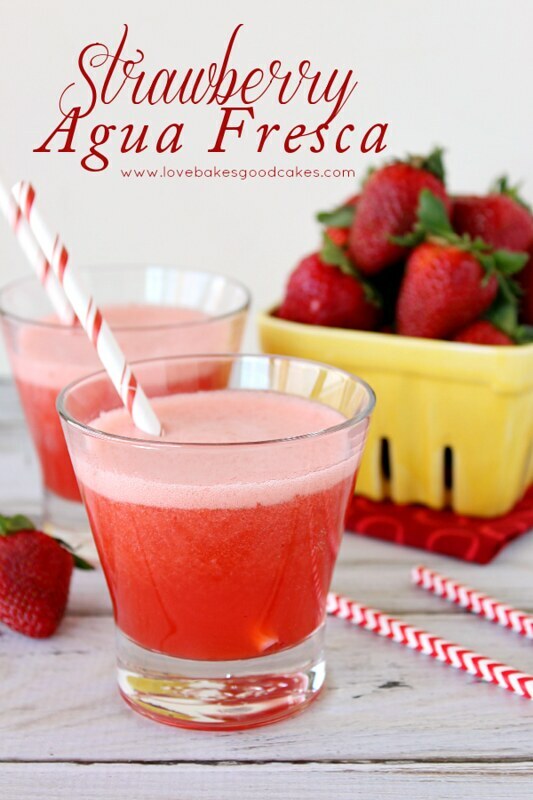 Oh my goodness this looks so refreshing! Love it Jamie! What a great summer drink! Thank you for sharing on Blog Stalking Thursday! I have featured this on Blog Stalking Thursday Features YOU! I would love for you to stop by and grab a feature button. Thanks again for sharing!